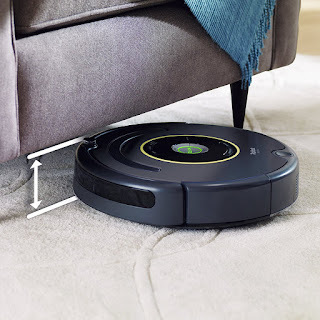 Savvy Spending: Amazon: iRobot Roomba 652 Robotic Vacuum Cleaner for $249.99, today only! Amazon: iRobot Roomba 652 Robotic Vacuum Cleaner for $249.99, today only! Amazon has the iRobot Roomba 652 Robotic Vacuum Cleaner for 33% off. 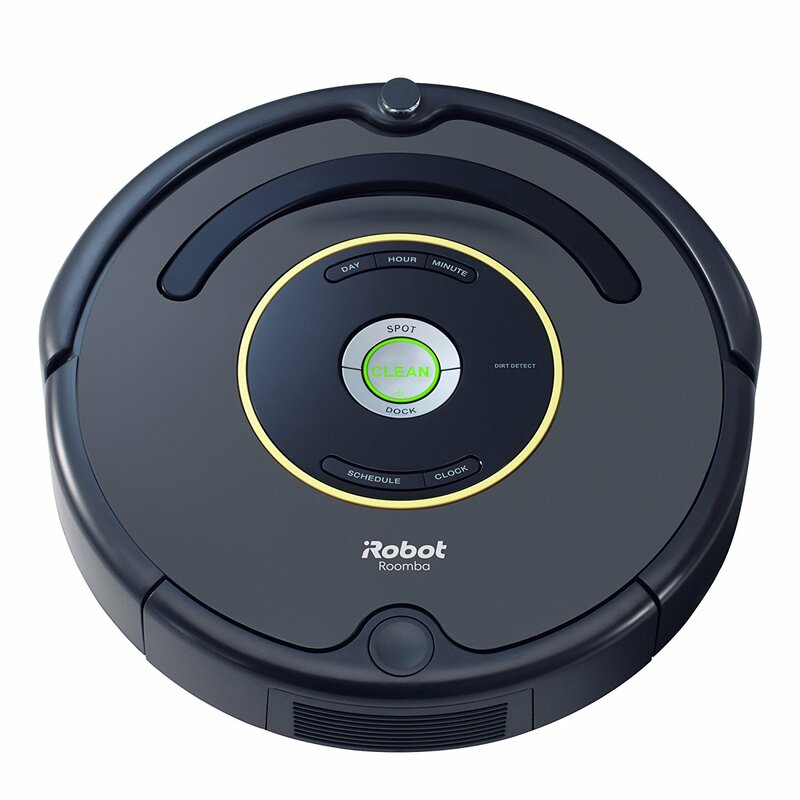 You can snag this #1 bestseller for $249.99 instead of $374.